April 18th– water – April showers! November 1st Theme Evening – theme evening is Autumn free to interpret this as you wish with whatever creative ideas you like. Thursday 22nd of November 2018 will be our art and craft charity sale for the food bank by our group and SMIBC from 7 PM to 9 PM There will be a bar ( which Barbara and Paula can go and use to get you drinks – but not pay for them!) We will have cakes on sale as well as lots of crafts. Tables will be 5 pounds per table or make a donation for the sale of a piece of artwork. We are hoping to get some outsiders so please invite friends and family let them know in advance to save the date. Thursday 6th of December will be our Christmas party at the Cheney Manor Bowls club we will have fish/chicken/ sausage and chips or similar as well as Christmas cake, mince pies and a bar. This will be open to spouses. Thursday 20th of December will be our Christmas raffle evening raffle tickets are a pound and we ask that each person brings one gift /bundle to donate to the raffle. Thursday, the 3rd of January 2019 will be our first session of the new year. Ideas for forthcoming exhibitions are the Central library we are looking to book it for MARCH 2019. We will also look at booking art exhibitions at other locations – please let us know any suggestions you want to put forward. We would like to book in some guest speakers or demos for the next 12 months. 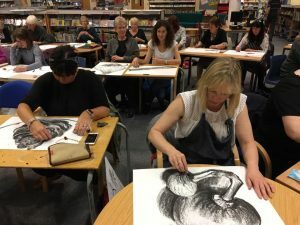 ideas for workshops – watercolour a photographer, portrait artist , landscape artist seascapes. Names that have been put forward are Cathy Inglis and Bill Mathers and Carol Kibble. 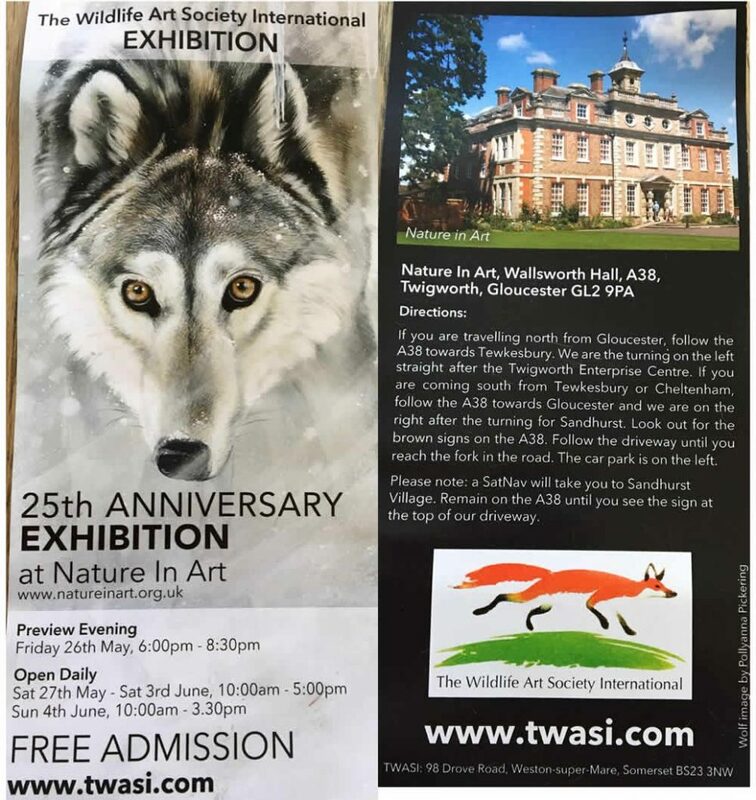 Join us for a glass of wine, nibbles and a celebration of our art work. Come to the North Swindon Library. Some of our work will be on sale so bring your cheque book, or just enjoy looking! Copy one of Van Goghs paintings or put your own spin on it.